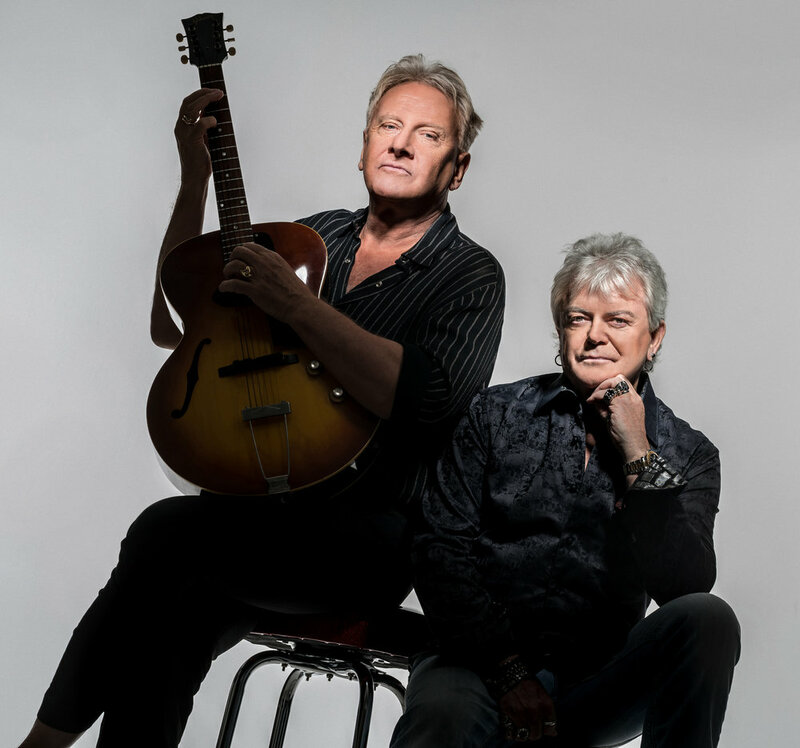 Air Supply announced for 2019 Franklin County Fair! The Franklin County Fair Board is proud to announce Air Supply as the latest addition to this year's fair lineup, coming to the 169th Franklin County Fair on August 9th, 2019. Tickets go on sale Monday, March 18th. Get yours online at frcofair.com or at the Franklin County Fair office in Malone NY, (518) 483-0720.